He, though insisted that the privacy of the citizens shouldn't compromised with. 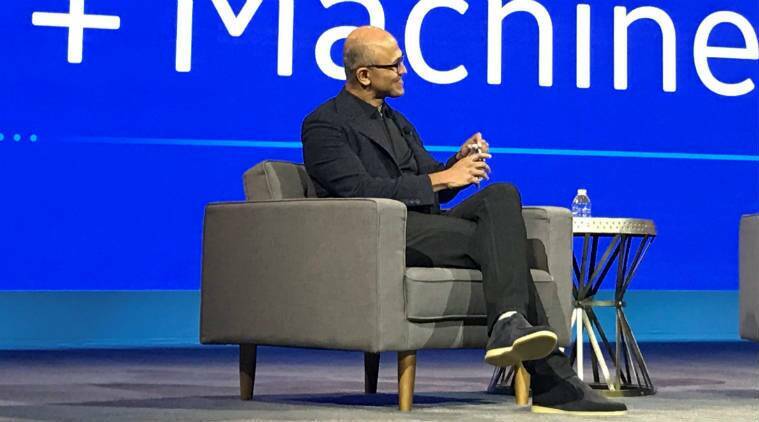 In his book Hit Refresh, Satya Nadella has generously praised the Aadhaar, the uniform implementation of which is widely debated, especially the privacy of personal data. He stood by his views. “…Any digital system of identity in particular can ultimately help in solving or bringing down transaction costs, or improving whether it’s bank credit or health outcomes and so on.The fact India as a society can go from infrastructure poor to infrastructure rich, from a digital technology perspective, it’s a tremendous feat,” he said. He, though insisted that the privacy of the citizens shouldn’t compromised with. “Now does that mean there needs to be a balance between what is considered privacy, what is considered valuable to the Indian citizens, it’s an absolutely important issue for the legislators and courts to form rules and regulate it,” he said.